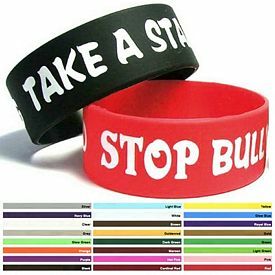 Our custom silicone bracelets are popular products that can be used to help you spread your message. 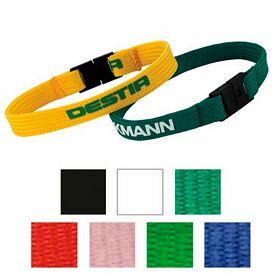 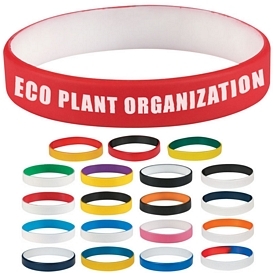 These promotional silicone bracelets can be customized by businesses and individuals alike. 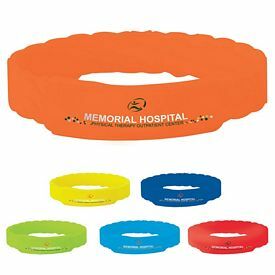 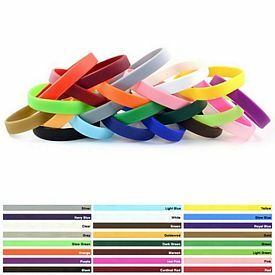 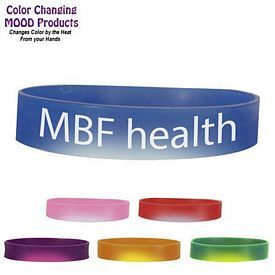 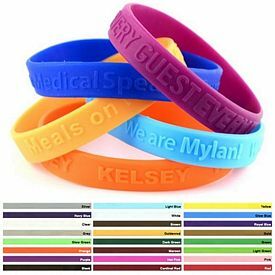 Whether you are looking to advertise your company’s name or you need help advertising for a special cause, our customized silicone wristbands can help you get the job done. 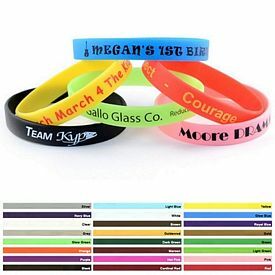 Take your time in selecting which custom silicone bracelets will work best for you. 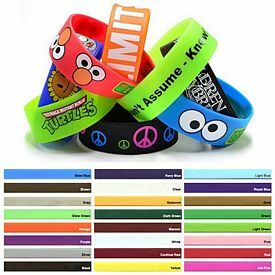 We are sure that you will be able to find some personalized silicone bracelets that will do a great job of advertising your message. 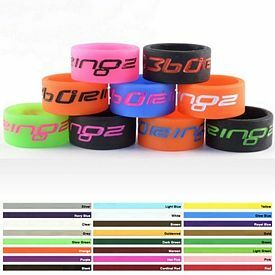 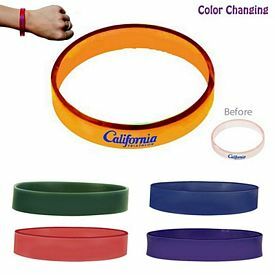 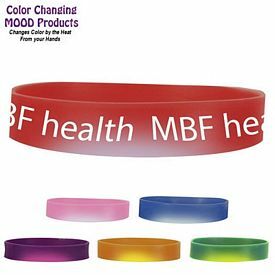 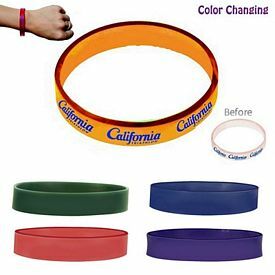 Our customized Colored Letter Silicone Bracelets are excellent promotional silicone bracelets to consider advertising with. 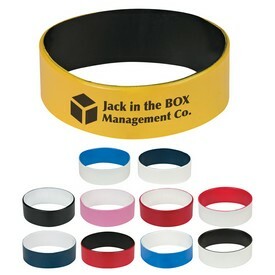 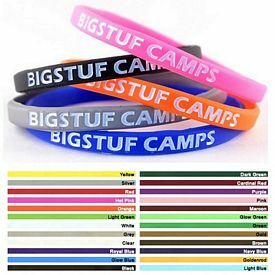 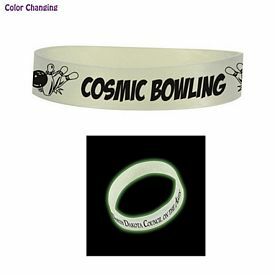 These custom silicone wristbands make your message stand out with the contrast of the colored letters. 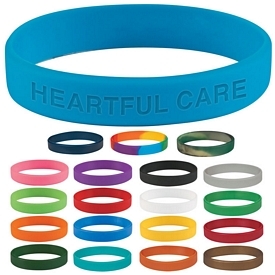 With our imprinted silicone bracelets, you can experience great success in advertising your promotional message. 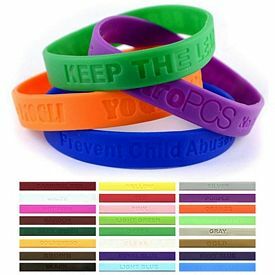 By having people wear these customized silicone bracelets, you will be able to rally support for any type of cause. 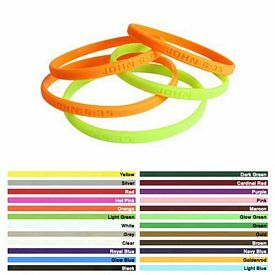 If you are looking for imprinted silicone bracelets for personal use, check out our Color Filled Debossed Silicone Wristbands. 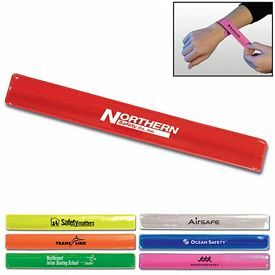 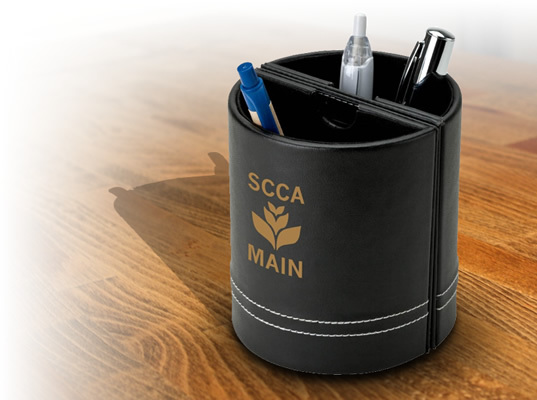 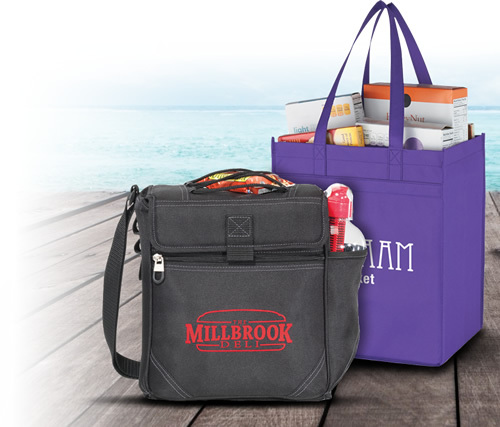 These are effective and affordable products for you to advertise your special cause with. 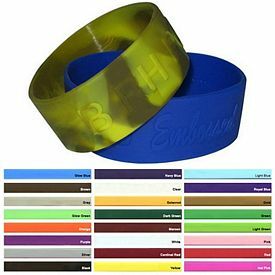 No matter which imprinted silicone wristbands you choose, we are sure that you'll be able to find great success in your advertising campaign. 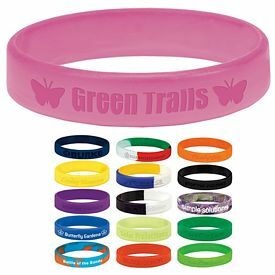 Our promotional silicone bracelets are also great to advertise with because of the affordable wholesale pricing. 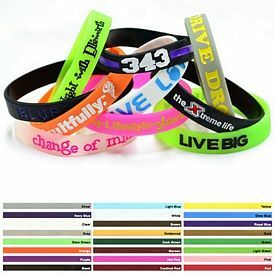 This means that companies of all sizes will be able to advertise with our custom silicone bracelets. 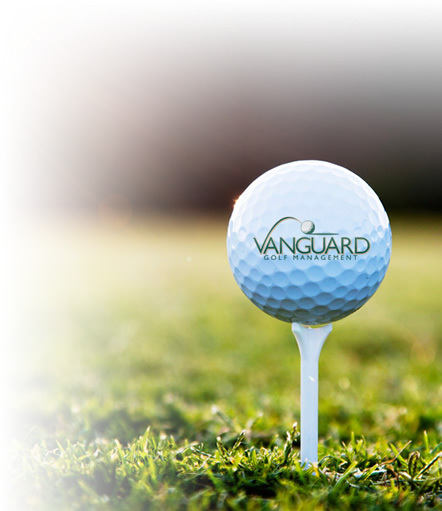 Don’t forget about the special services that we offer. 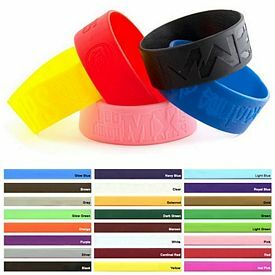 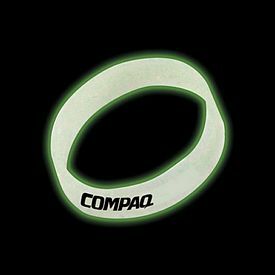 We never charge setup fees on our promotional silicone wristbands, and we also include a free artwork e-proof with every order. 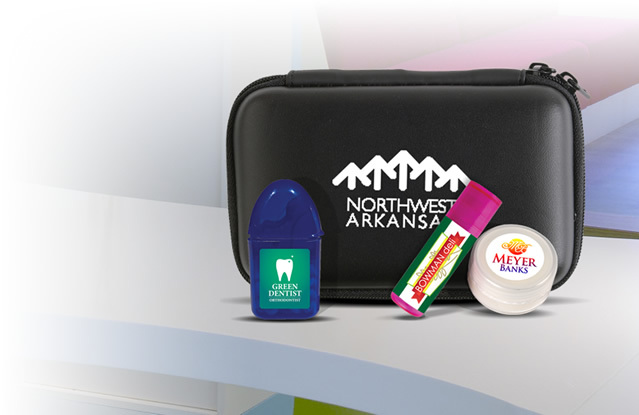 With these great services, your promotional investment becomes even more affordable. 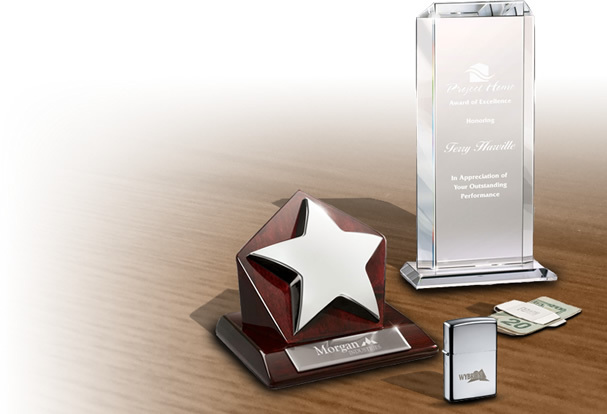 With steep competition among companies, it’s important that you find a way to bring your business to the top. 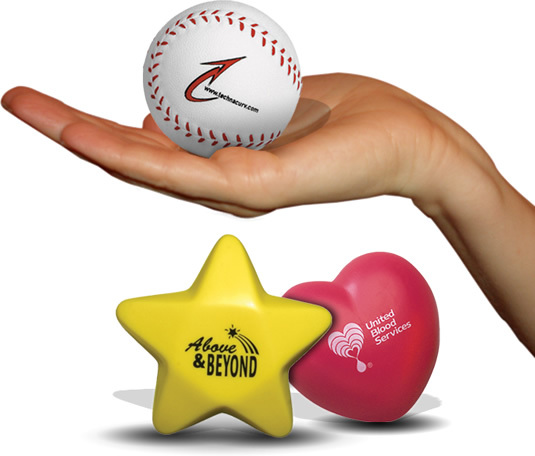 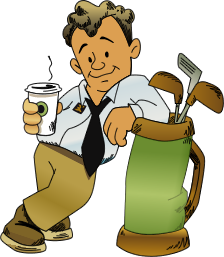 We understand how tough this competition can be, and we strive to provide great promotional products that will help set your company apart. 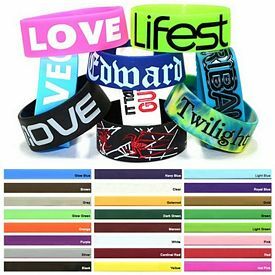 By using our custom silicone bracelets, you will be able to leave a lasting impression on your customers. 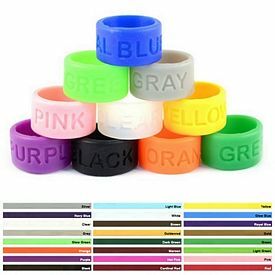 If you have any questions about our customized silicone bracelets, our sales team will be more than happy to help you. 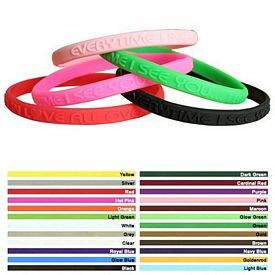 We will also do our best to make sure that your personalized silicone bracelets arrive on time. 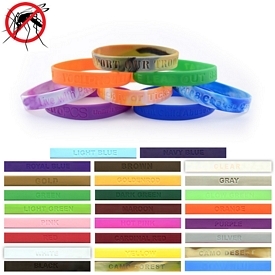 We are confident that you will like our imprinted silicone wristbands. 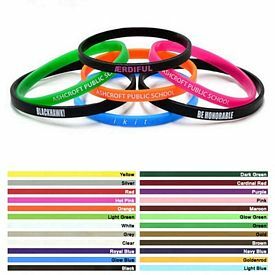 Order your promotional silicone bracelets from The Executive Advertising today!